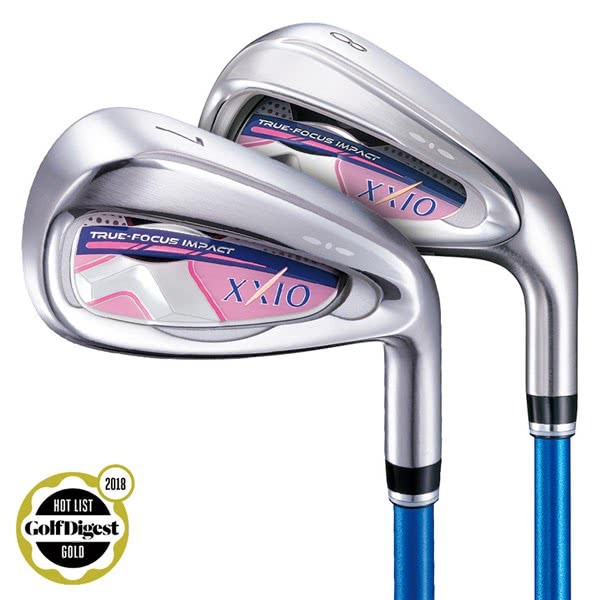 The XXIO X Ladies irons incorporate a Titanium face, tungsten nickel sole weighting and a progressive design to enhance all round performance. 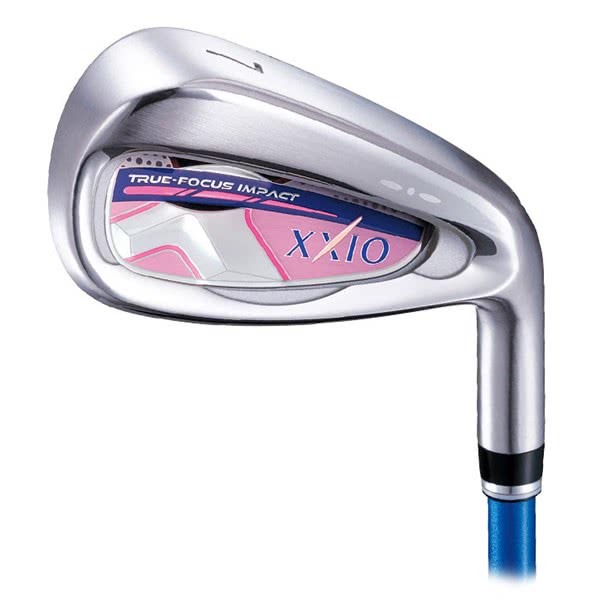 XXIO have used these three innovative technologies that when combined work to give you the best possible accuracy, distance and consistency through the irons. 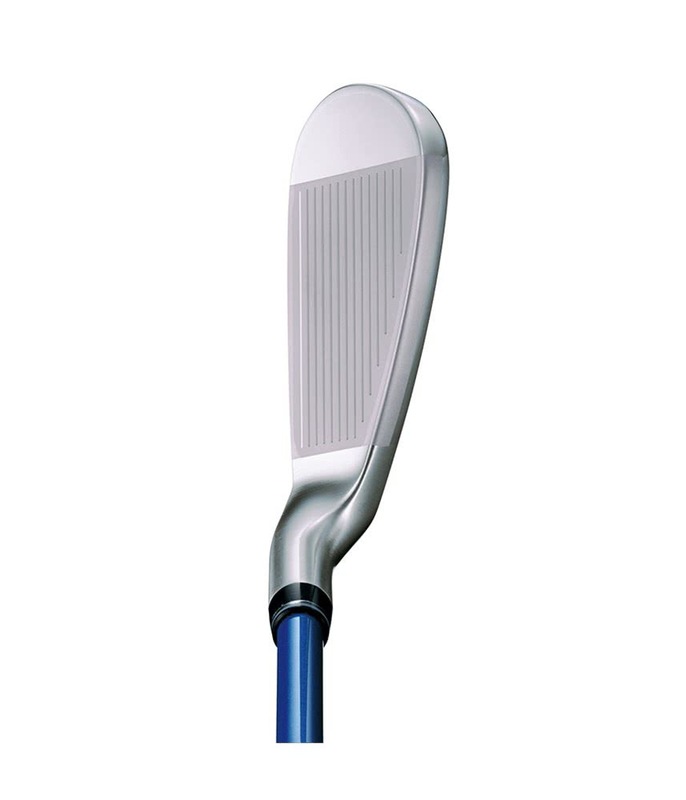 The Titanium face technology combines perfectly with the Hi-Energy Impact Head technology to deliver a high COR across the whole face and a larger sweet spot for increased forgiveness and accuracy. 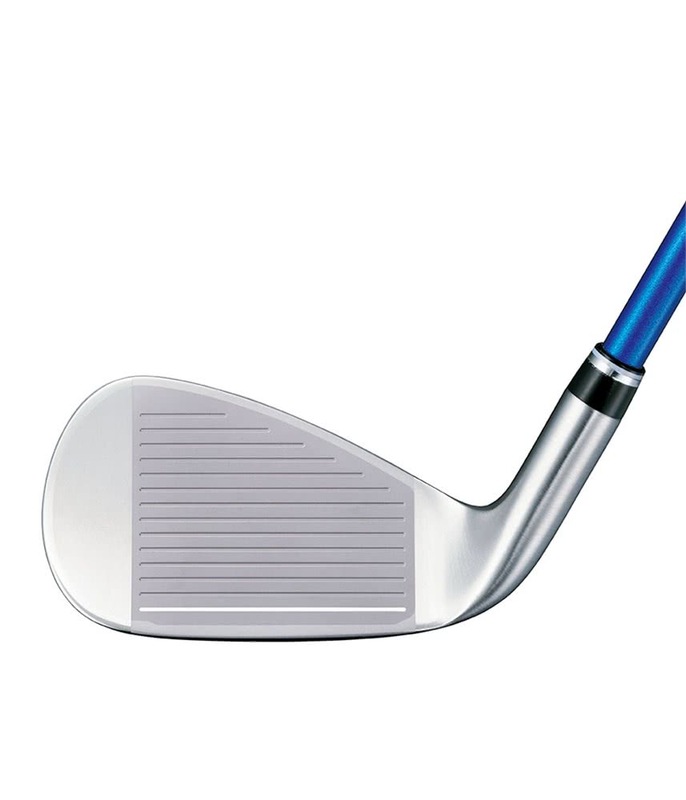 Progressive tungsten nickel sole weighting helps to keep the centre of gravity optimised to deliver the perfect launch, spin and carry distances for greater consistency of ball striking. 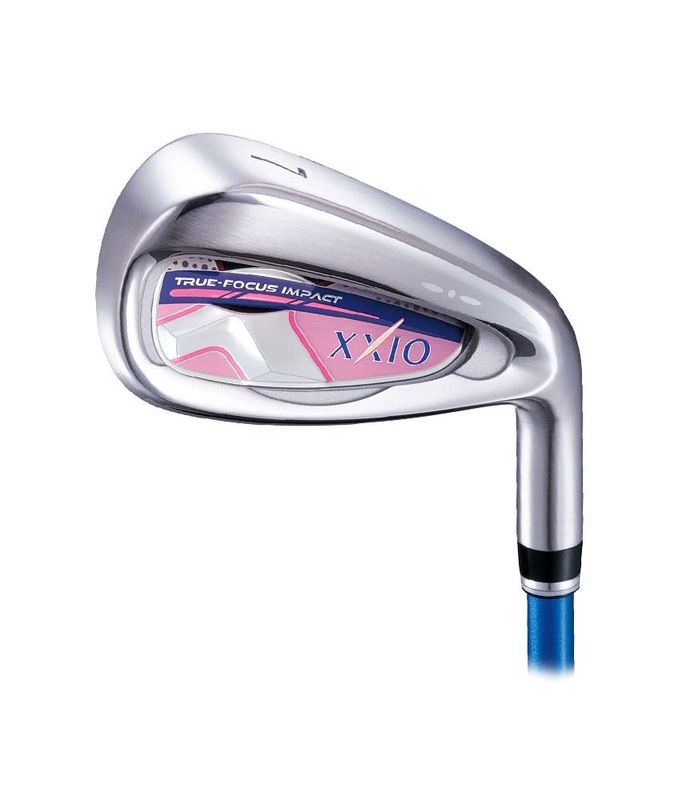 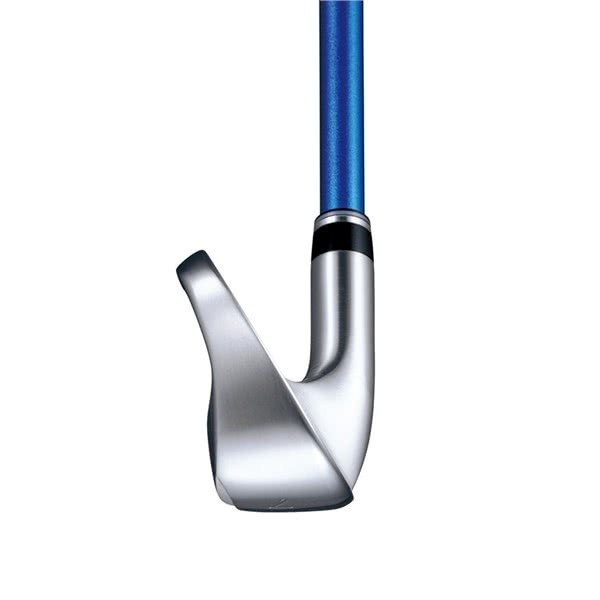 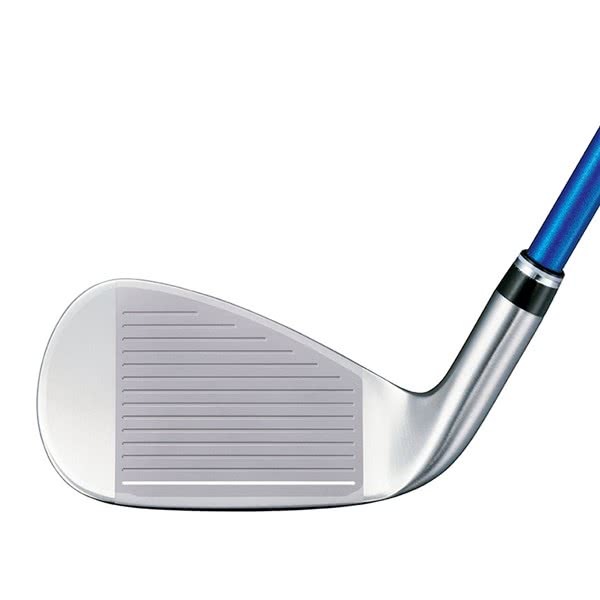 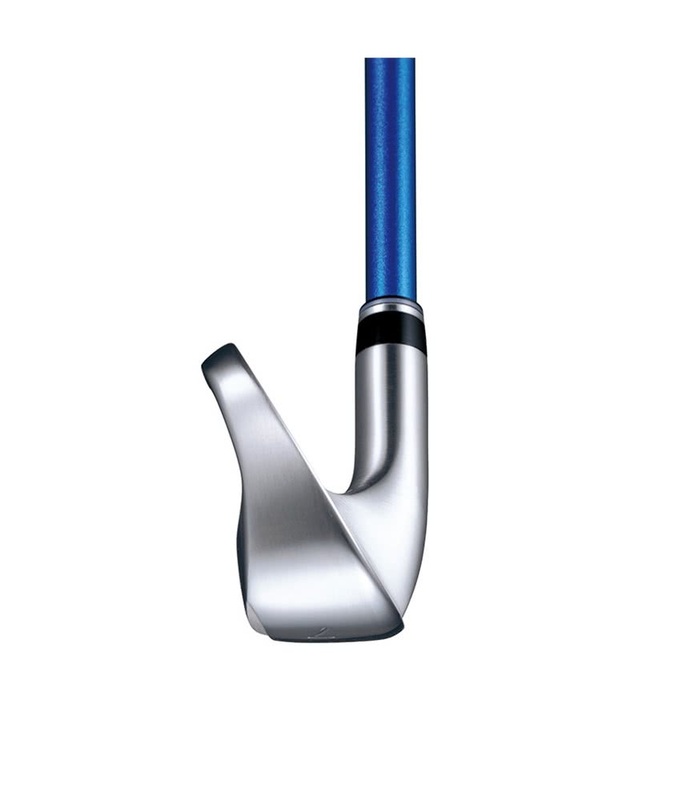 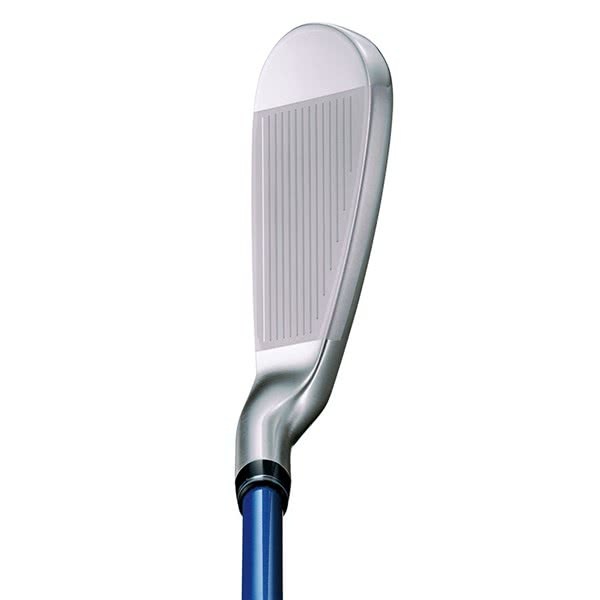 By using their Smart Impact shaft technology the new MP1000 is ultra-lightweight has been engineered to reduces the forces on your body during the golf swing to increase the consistency of your ball striking for improved accuracy to match the incredible distance gain that you will find with the high-strength titanium face. 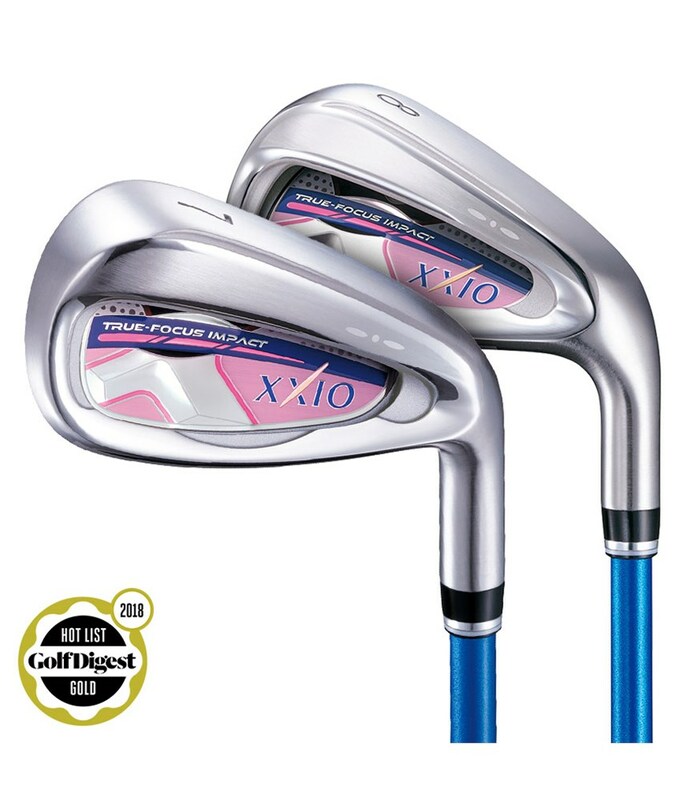 To make the perfect set of clubs based around your game XXIO have made their X irons available from a 5 iron right through to SW.